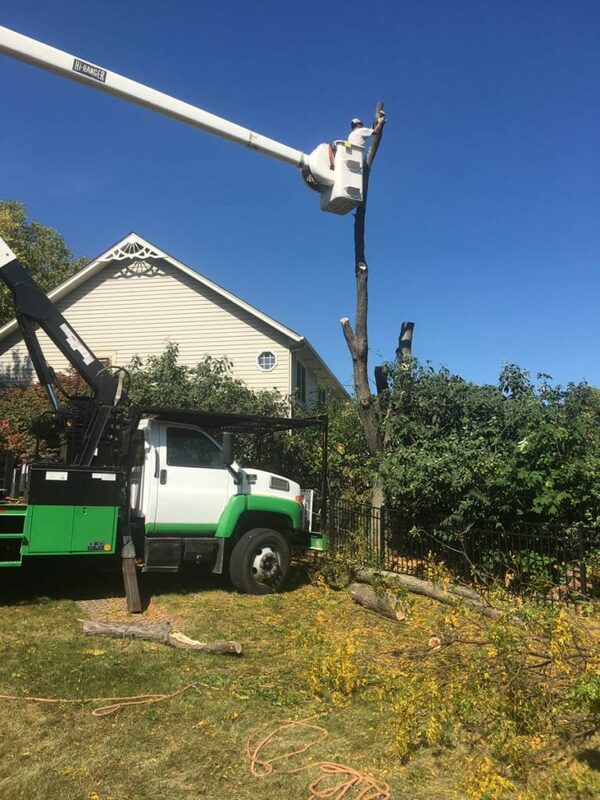 Your tree service company based in Gilberts, IL with over 25 years of experience; our expertise spans a wide range of outdoor care services for your home or business ranging from landscaping and paver projects to both routine and emergency tree care. We’re your local tree service experts. Our over 25 years of experience ensuring every job is done safely and efficiently makes us your preferred tree service company. 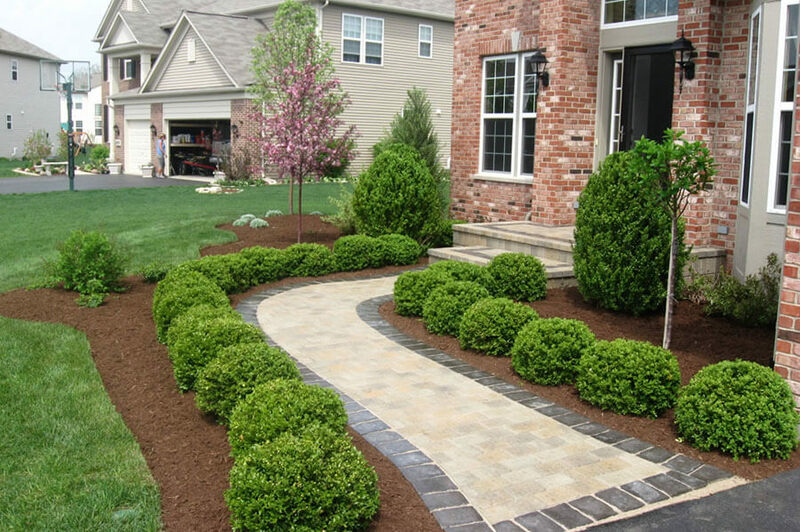 From general landscaping maintenance such as spring and fall cleanups to new lawn installations and planting of fresh new trees, shrubs and flowers. 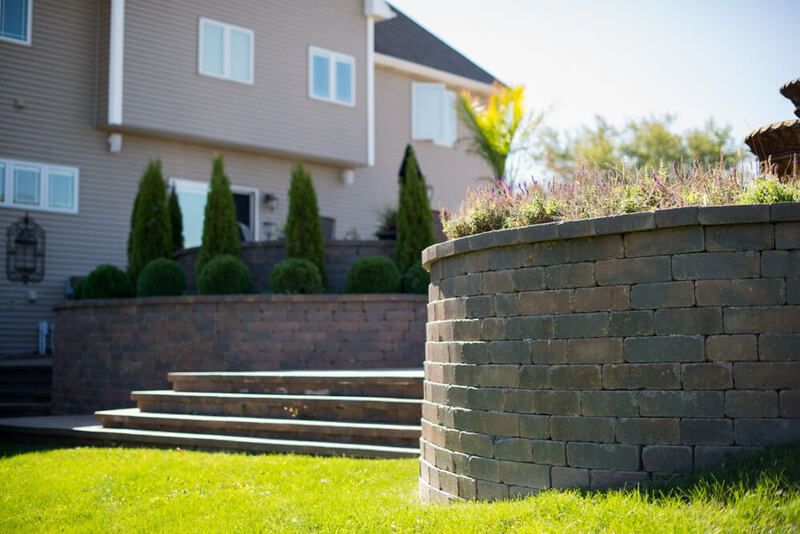 Paver projects are on everyone’s wish list for their dream outdoor living space. Top of the line products paired with our experience ensure a quality result. We carry all of the necessary insurances including liability and workmans compensation, for your peace of mind as we work on your property. We look forward to providing you with a complimentary on-site quote for your next project! Natural Tree Service Inc. is available around the clock, seven days a week to serve you in an emergency. 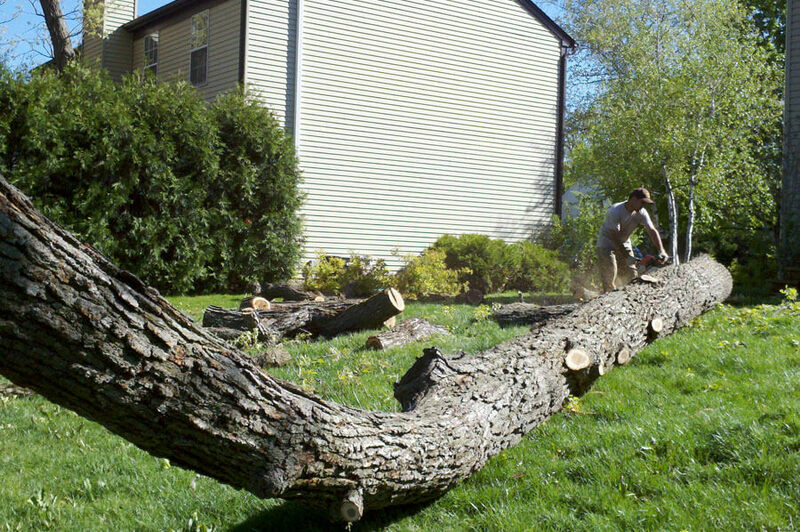 Whether you need urgent tree service or your property is in disarray after a storm, we’re here to help. Give us a call today, we look forward to serving you.